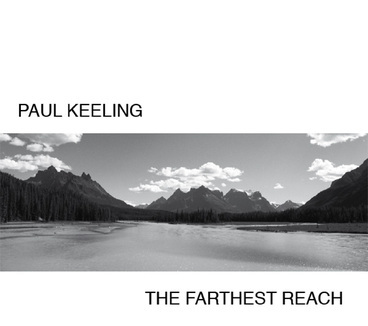 All compositions by Paul Keeling unless otherwise indicated. Recorded Februrary 3-4, 2009 at Groundhog Studios, Coquitlam, B.C. Engineered, mixed and mastered by Brad Turner.